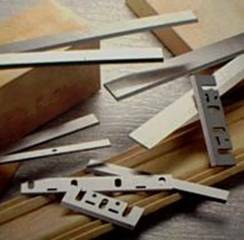 To fit into Portable planer, quality planer knives, made of HSS M2 laminated steel or carbide tipped one, stay sharper and lasts longer than conventional tool steel. The planer knives below can fit into all brands of planers such as Makita, Hitachi and Ryobi. 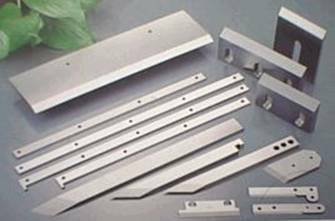 We supply HSS ( high speed steel ), high carbon steel & carbide tipped planer knives for all machine types such as Makita, Hitachi.. Dedicated to supplying top quality knives manufactured in the Taiwan & China , we offer a complete range of knives to suit all planer machines.